Dublin always gives you a uniquely Irish take on life. Whether you’re shopping, eating out, visiting one of the many landmarks, or simply exploring the city as it explodes with the colours of fall, enduring memories are waiting to be made. 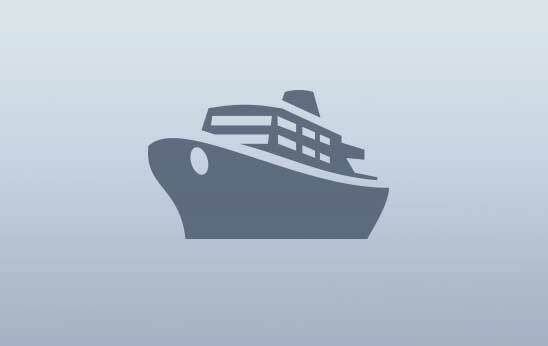 Discover the city with a scenic cruise along the coastline or a guided bike tour. 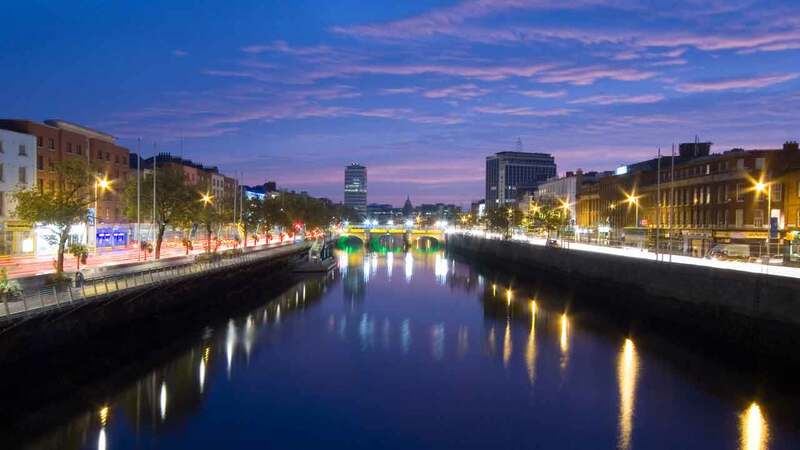 The Dublin Literary Pub Crawl provides a humorous introduction into Irish literature, while the City Of a Thousand Welcomes initiative connects new visitors with proud Dubliners-turned-guides. 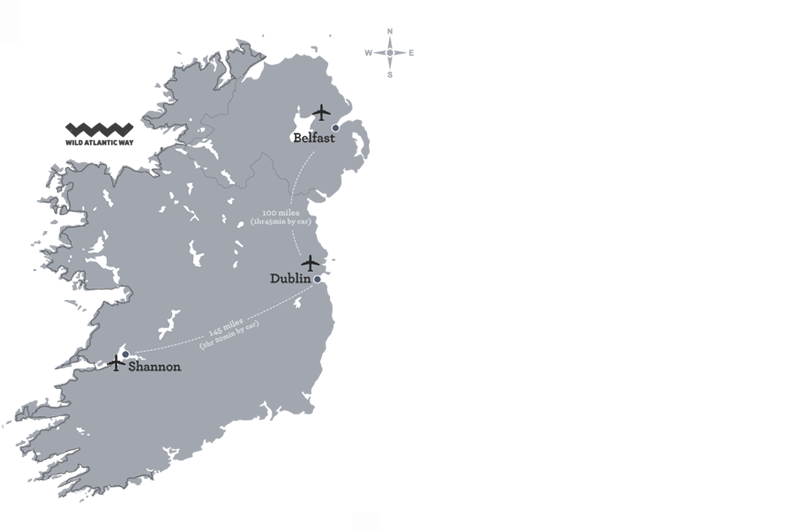 By foot, the Dubline route is a central starting point for any invigorating ramble. Founded in 1592 Trinity College is the oldest university in Ireland and home to the Book of Kells, an incredibly ornate 9th century manuscript that was brought to Ireland by monks fleeing Viking raids in Scotland. 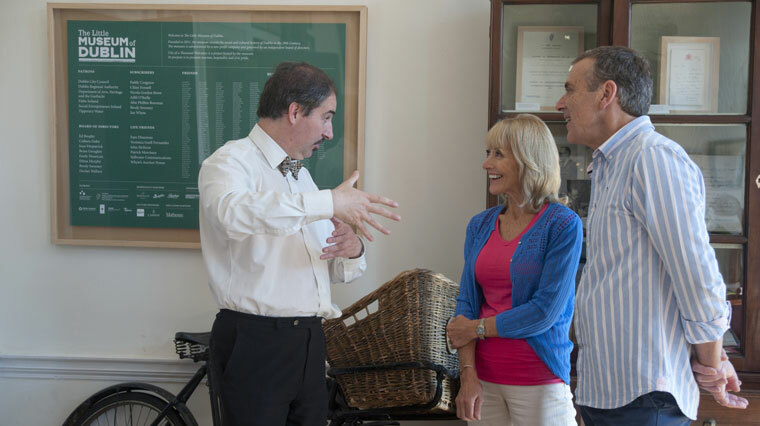 To discover even more about life in this beautiful city visit the Little Museum of Dublin and relive the fascinating history of Dublin in the company of a friendly, knowledgeable, tour guide. Hop on public transport to take in the entire capital. Planning and connecting routes is easy with the new prepaid Leap pass granting travel on Dublin buses, Luas trams and DART trains. You can also use it to venture outside the capital: coastal communities, historic towns and everything in-between. Some of Dublin’s most diverse festivals take place in the fall. Culture Night sees hundreds of exhibitions and performances in city museums, churches and historic houses – many offer free entry. Dublin Theater Festival includes world-class events and performers in iconic city venues and the Bram Stoker Festival honours the Dublin Dracula author. Speaking of authors, don't forget you're in a UNESCO City of Literature, so expect to leave with lots of stories of your own. Bewley’s Café – opened in 1927 on Grafton Street, this ornate café serves coffees, teas, cakes and more. The Winding Stair – this landmark restaurant overlooks the River Liffey and has its own bookshop. Hatch & Sons – a rustic Irish kitchen beside St Stephens Green serving traditional food. 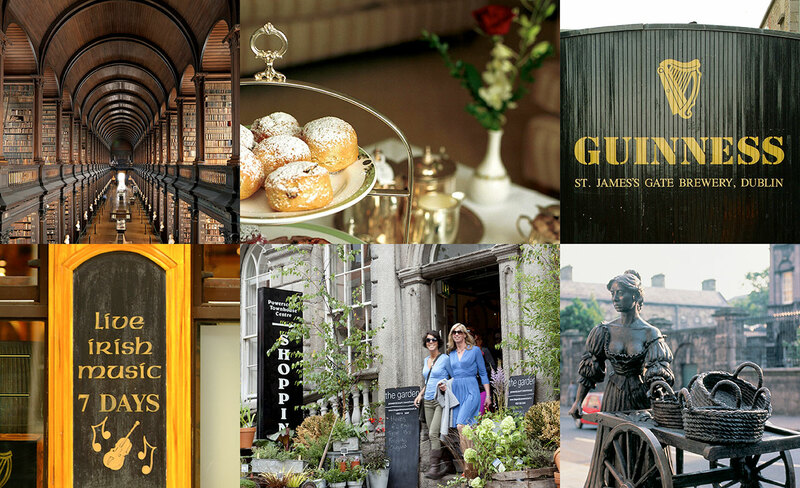 Packed with attractions and entertainment, the cobbled streets of Temple Bar have a mixture of great venues. From traditional pubs like the Auld Dubliner to theatres and restaurants, this area has earned its reputation as the cultural quarter of Dublin.